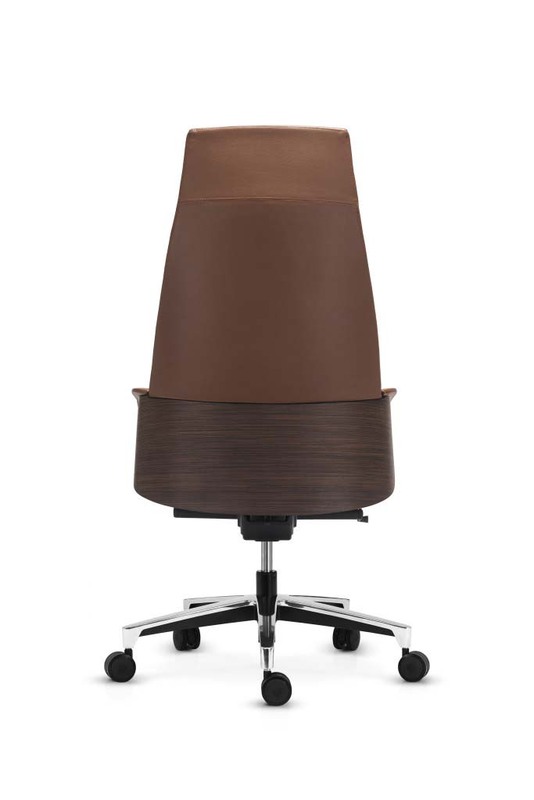 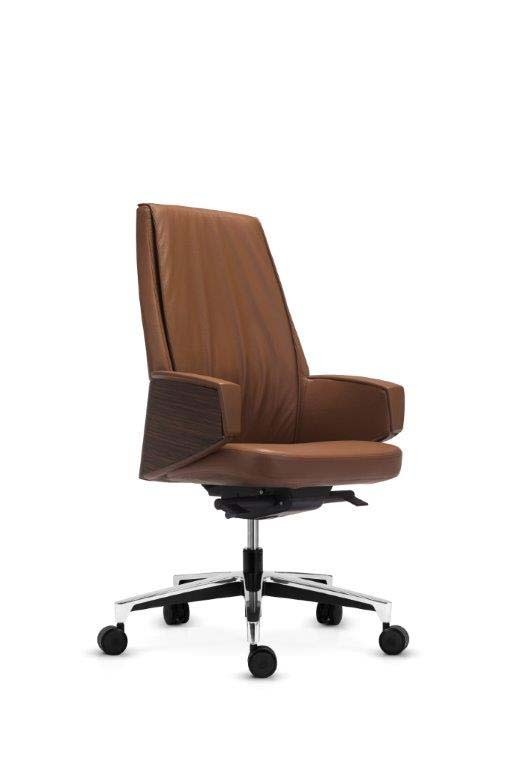 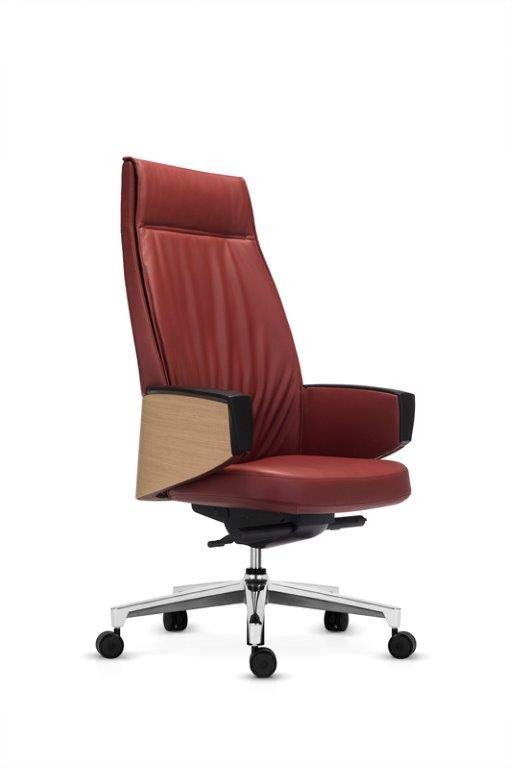 The Grace executive chair was designed by Viganò and C., an acclaimed Italian team that enjoys a worldwide reputation for excellent quality, outstanding ideas and exquisite techniques. 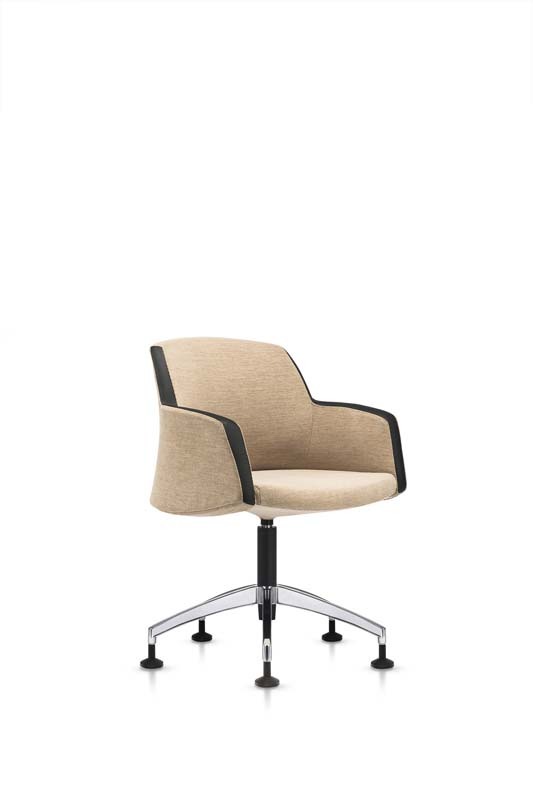 Grace is a perfect fit for those who prioritise luxury. 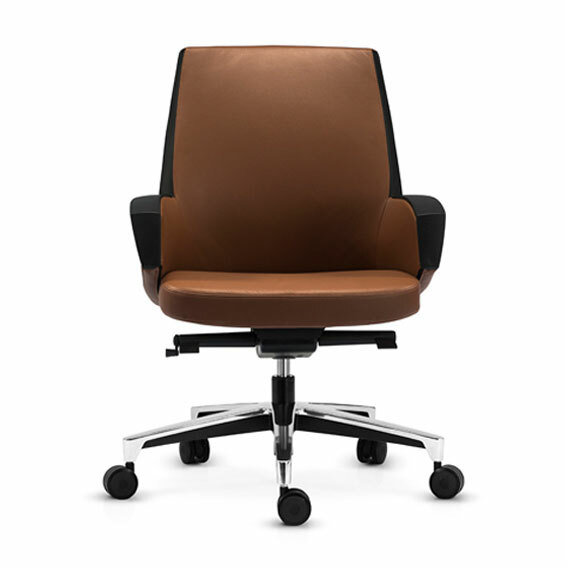 Top Italian leather stitching and tanning techniques help this chair ooze style, as does the world’s leading 3D Bentwood veneer.